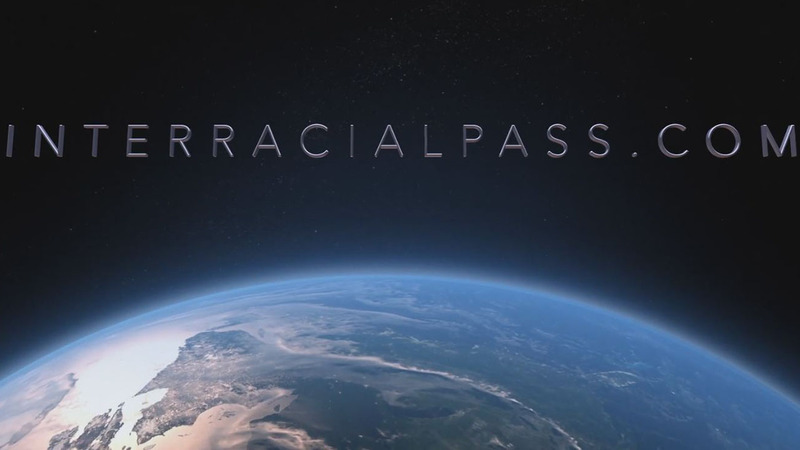 Interracial Pass - Become a Member Today! UPDATED 3 TIMES PER WEEK EVERY SINGLE WEEK! !